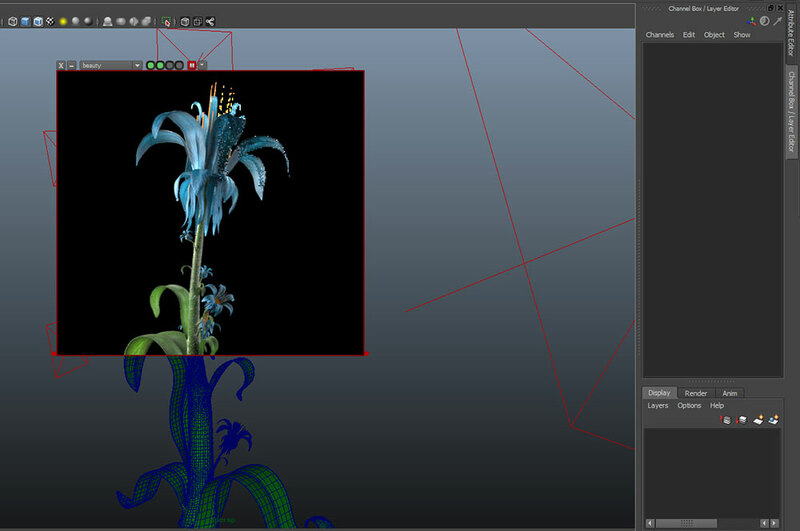 arViewportRender is a custom tool for Autodesk Maya and the MayaToArnold PlugIn and offers the possibility to render a region within the active modelpanel. 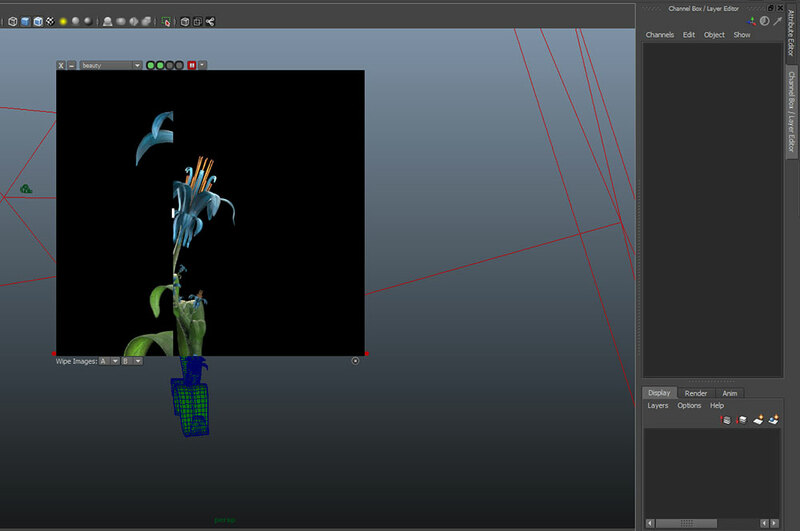 It's based on an idea/implementation found on http://therenderblog.com/ but strongly modified enhanced. Because it's written with PyMel and PyQt/PySide only no C++ compiling is needed. The arViewportRender tool includes a bunch of useful functionalites to switch AOVs, storing images & settings, comparing stored images, rendering and playing animations within the region. It's developed by Arvid Schneider and me and ships with our custom utility package called arUtils.